Telephone Systems - making the right choice! 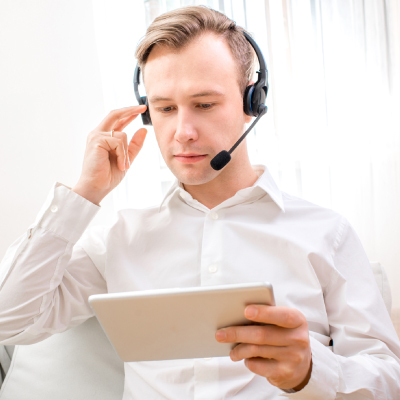 This important business asset is the lifeline to communication with customers, suppliers and partners and should be carefully considered when choosing the right technology for your business. 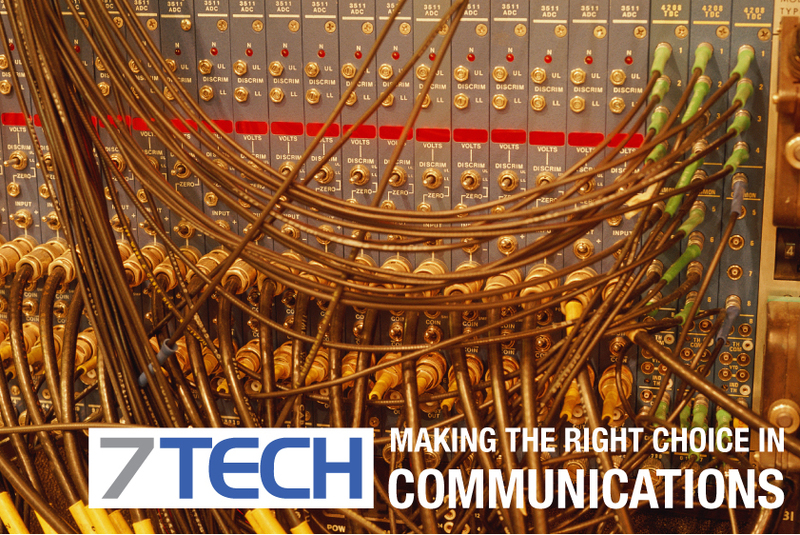 At 7TECH we fully understood our clients sentiments when it comes to choosing a telephone system. Technology has advanced dramatically in this area of communications, and it can be a battle with several vendors vying for your business or more to the point, selling you their systems. Telephone systems technology is constantly improving and evolving, and what was the best solution yesterday may not be the best solution today! We provide 100% impartiality and we believe our choice of partner or recommendation gives the best solution available in the market. Choices, choices and more choice! Most systems come with standard functionality that has been offered to the market place for a number of years. PSTN (Private Switched) or VOIP (Internet Based) are the two main considerations for a new telephone system. Your decision will depend on your location and access to the internet, or your aversion to sharing conversation over the internet and your attitude to the sensitivity of your business communications. We find the choice of telephone systems is very unique to individual business, and making the right choice is very personal. Choosing the features you need, how to implement the new system, support, training, installation and infrastructure are all considerations, and 7TECH are continually advising our clients on new systems, especially with the high level of new offices being opened over the past few years. New offices require further consideration when integrating your communication with your existing offices, and providing technology that will help you communicate effective externally and internally. It is a very considered decision when choosing the right telephone system, and 7TECH can advise and guide you through this process, helping you to make the right decision for your organisation now and in the future.